Enid-born singer-songwriter Karen Dalton released only two albums before her death in 1993, and neither contained anything she wrote. Into the 60s, she often was called the folk singers answer to Billie Holiday as she performed a blend of jazz and country-tinged Cherokee folk blues and played banjo and guitar in the Greenwich Village folk scene with acts like Bob Dylan. When she died, legendary guitarist and good friend Peter Walker preserved her songs, poems and other works. When he self-published them in 2012, everything changed. When his pal Josh Rosenthal  part of the band Tompkins Square*  read it, he decided to take the project even further. He wanted an album. 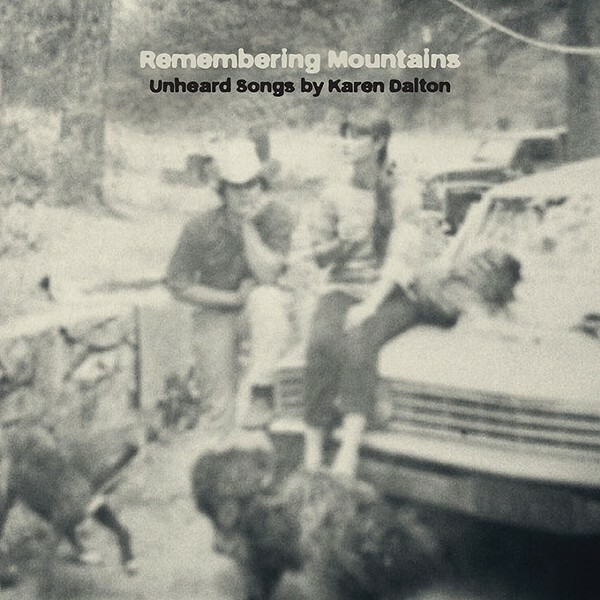 The result is Remembering Mountains: Unheard Songs by Karen Dalton. It includes a roster of female voices and writing from the likes of Josephine Foster and Larkin Grimm. The standout is Lucinda Williams Met An Old Friend, an emotive narrative of sin and forgiveness led by her low-slung vocals and lifted into the ether by graceful guitar, slide, violin and percussion for an effect that provokes forlornness, redemption and acceptance. Similarly, Grimms For The Love Im In bubbles timeless and true, carried by a quenching mountain stream of delicate harmonies, plucky-yet-soft banjo and lyrical imagery of a couple that hides its shared thirst in memories. Find the album on vinyl at local independent record stores or digitally online. The Leavelles formed in the early aughts playing punked-up versions of country and classic rock songs as it developed and honed its sound and locked in its lineup. 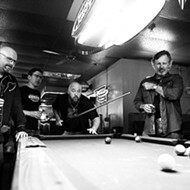 Most recently, The Leavelles, out of Atoka and north Texas, evolved into a four-piece including singer/guitarist Frank Colwell, singer/guitarist Joe McClour, bassist Justin Russell and drummer David Mahaffey. 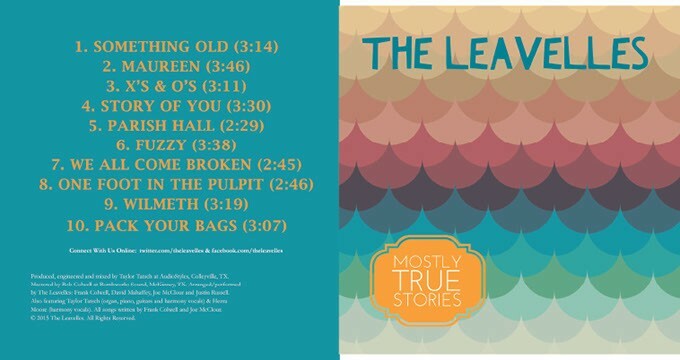 These days, theyre touring to promote the self-released album Mostly True Stories, a 10-track collection of sunny, pop-driven Americana- and country-tinged alternative rock. Maureen features uncomplicated, well-structured rhythm and drums and lyrics about a hardworking man who works two jobs so he can afford a ring for his love. 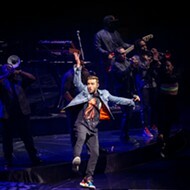 Xs and Os is pure pop with its na-na-nas, power chords and lyrics about battling neurotic self-doubt as a man washes down his Xanax with black coffee. The joy in this type of music comes from the seeming contradiction between the upbeat, infectious music youre hearing and how it impacts the often cynical or misanthropic lyrics layered over it. The Leavelles demands comparisons to seminal bands that also deftly handled that dichotomy, like The Replacements, Weezer, Ryan Adams, REM, Drive-By Truckers and Wilco. There are references to Jack White, smoking, drinking, pulpits, love, leaving and discovery. Its road-trip, poolside, backyard cookout music with enough substance and originality that itll become a seasonal must-hear. *Note: This story was updated to correct the band name to Tompkins Square.